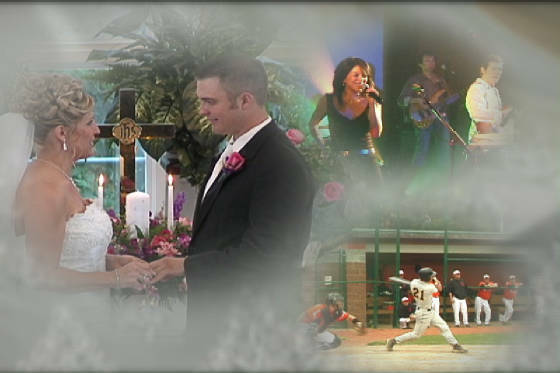 Wedding Video and Video Production Pittsburgh, Pa.
Paras Video will provide you with a DVD Demo from a current Event. "Devoted to Quality, Creativity, and Detail"
Paras Video will provide complete coverage of your event. "We are Devoted to Quality, Creativity, and Detail." Non lineal editing, Blu Ray, and DVD authoring. "Memories to share with family and friends".